For those of us who dream of beautiful garden, whether in a courtyard or big back yard, knowing how to achieve this goal can be daunting, and expensive. In this starter course you will learn how to make a simple, workable plan–one that can lead to a simple yet beautiful, and in many cases, low-maintenance garden. 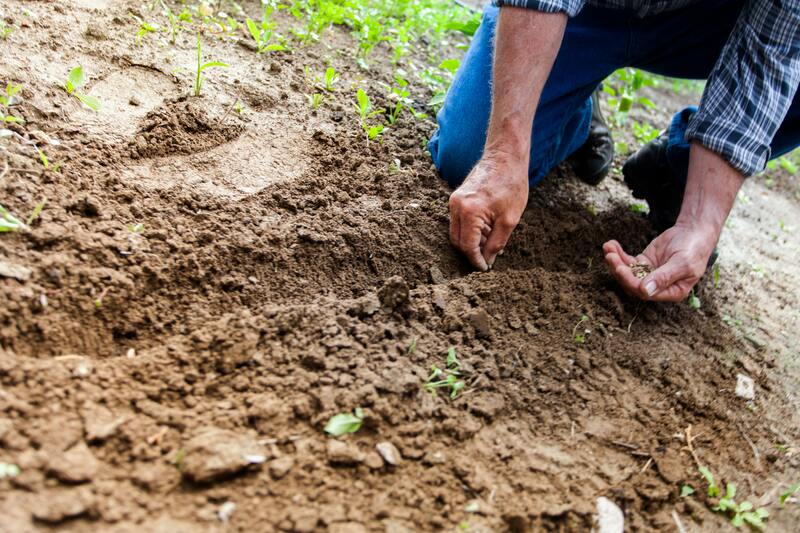 This is a fabulous opportunity for anyone who wants to start a garden in any kind of space to ask questions and gather information from experienced Master Gardener, Jo-Ann Canning. Jo-Ann Canning volunteers, teaches, and speaks on sustainable gardening. Her practical approach is based on 20+ years gardening on Vancouver Island, Nova Scotia, the American Southwest and the UK. She has taught at clubs, horticultural societies, VIU, and Van Dusen Botanical Garden. Her articles and photographs have appeared in Canadian and USA magazines, and on the MGABC website. 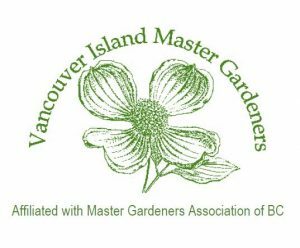 The Vancouver Island Master Gardeners Association (VIMGA) is a chapter of the Master Gardeners Association, an international service society of specially trained volunteers who teach science-based sustainable gardening practices to home gardeners. 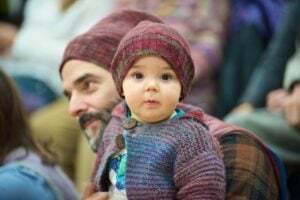 VIMGA is one of the 5 chapters in the British Columbia Association, and partnering with the Victoria chapter, specializes in the stewardship of Vancouver Island’s unique environment.